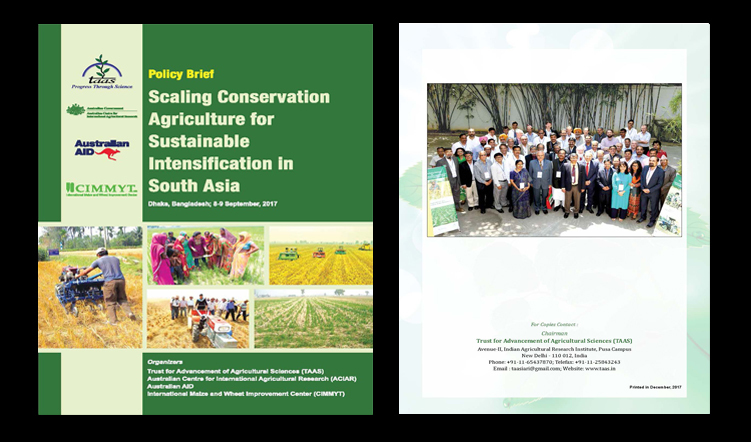 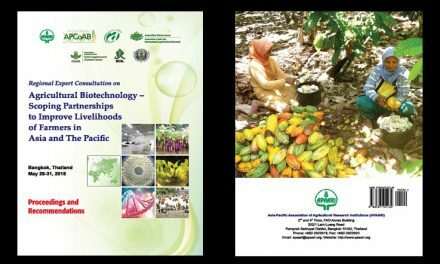 Realizing the importance of conservation agriculture (CA) and its scope in South Asia (SA), a high-level policy dialogue on scaling Conservation Agriculture for Sustainable Intensification (CASI) was jointly organized by the Australian Centre for International Agricultural Research (ACIAR) and the Trust for Advancement of Agricultural Sciences (TAAS) on 8-9 September 2017 in Dhaka, Bangladesh. 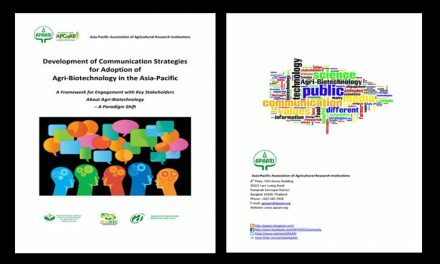 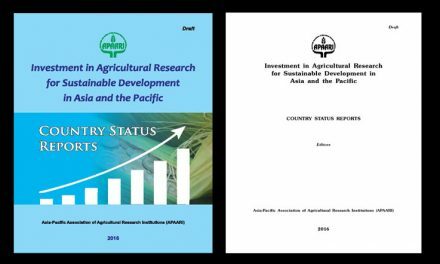 The CIMMYT and the sustainable and resilient farming system intensification (SRFSI) project of the Australian supported Sustainable Development Investment Portfolio (SDIP) in South Asia facilitated its organization. 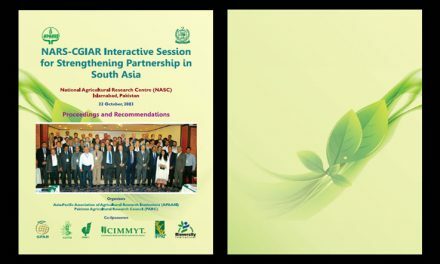 In all, 64 participants, including high-level policy planners, senior NARS leaders, research leaders and senior scientists of the CGIAR centres, research institutions, development officials, private sector representatives, NGOs, donors and some progressive farmers, from 5 out of 8 countries from South Asia contributed in drawing useful recommendations from this Policy Dialogue.